In 2018, AEC served as expert partner in a pan-Arctic business finance analysis. The report is launched internationally at Arctic Frontiers in Tromsø. 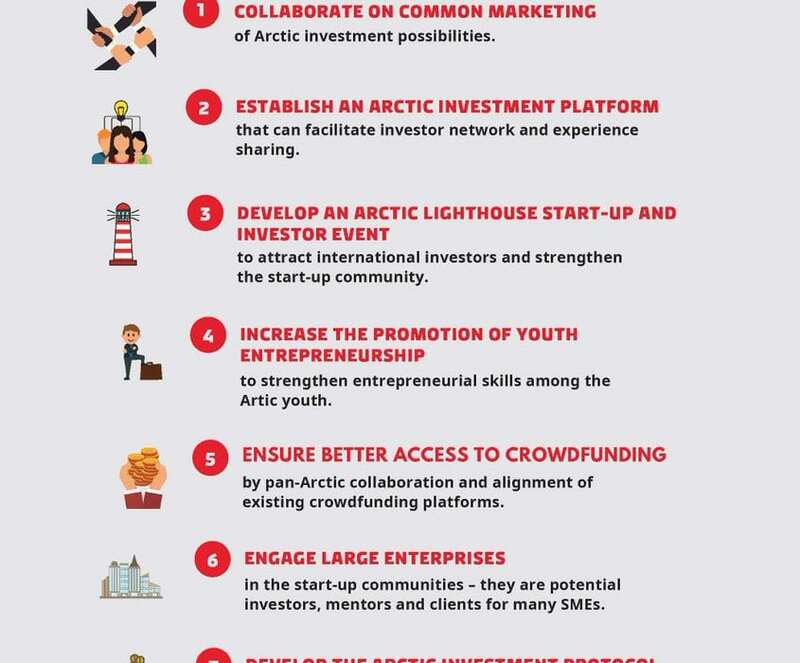 The report Business Financing in the Arctic points out several specific recommendations on how the Arctic States and institutions can improve innovation, entrepreneurship and business financing in the Arctic. The initiative was mandated by the Danish Government´s Foreign and Security Policy Strategy 2017-2018, as part of the Kingdom of Denmark’s work aiming to promote sustainable economic development in the Arctic.